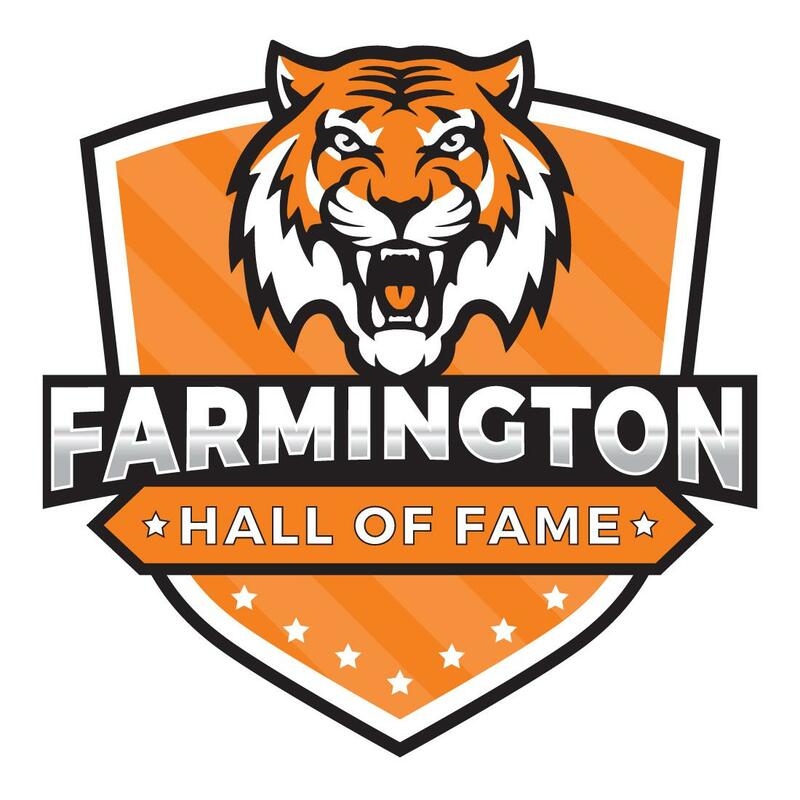 Established in the fall of 2002, the Farmington Sports Hall of Fame presented by the Farmington 500 celebrates athletes and contributors throughout the rich history of sports in the community. For over 60 years, the backbone of the athletics scene in town has been the Farmington 500. What began as an idea in Rufus Rundlett’s small town barbershop has grown into one of the premier youth sports organizations in New England and with it athletes have flourished and contributors have been committed to keeping the tradition alive. Every other year, worthy individuals take their rightful place in the Hall of Fame and forever etch their legacies into Farmington sports history. For more information on the Hall of Fame, or to nominate an athlete or contributor for consideration, please email Joel Chagnon (jchagnon@sau61.org).